What is game..? We all are aware of the terminology of game. Generally that activity along with some rules which is done to have fun is termed as game. There are two categories of games; physical and mental. A physical game builds our physical health and a mental game empowers our mental strength as we have already seen in the previous article what is true health? Now with the advancement of technology, today’s teenagers and youth show keen interest in video games. There are many games such as play station, Xbox consoles which are available at our tips in both 2-D and 3-D version but the game which is currently the apple of eye of today’s youth is PUB-G. So let us discuss about it. 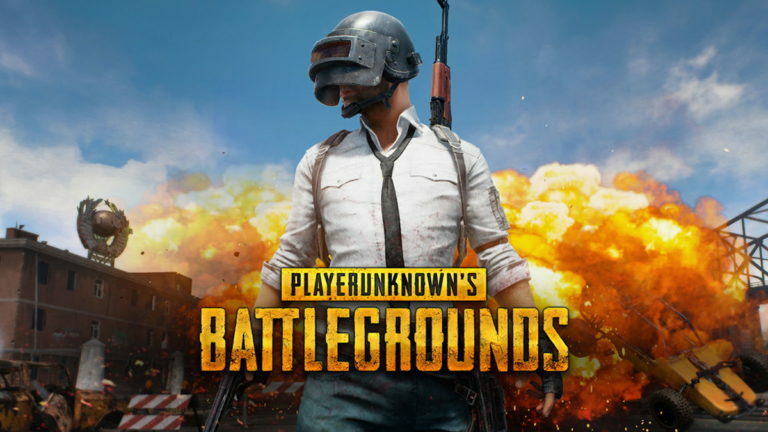 Player Unknown’s BattleGround designed by Brendan Greene, better known as PUB-G is an online game which is ruling the gaming world today. Teenagers and youth are running crazy over it. It is the main talking point around for a long time now. Even it is in the main memes which are going viral around social networking sites. As the word battleground suggests the ultimate goal of the game is to stand at last by beating other 100 players on an island of dimension 8*8 km. You are provided with three modes; solo, duo and squad. All the three modes are little bit different from each other. In solo mode you have to play of your own but in the other two modes you have the support and the game is thus based on tactics. You are equipped with all types of facility such as map on the right corner to guide you throughout the grueling levels of the game. At the beginning, entire area is accessible but with the passage of every second the circle keeps decreasing making tougher for the players. The player not in the circle will die and eventually lose the game. The last man standing will transpire as the winner. Each game lasts for about 30 minutes if you’re the last man standing. Connection of internet is must to play game via mobile network or Wi-Fi. Android version 5.1 or higher. The iphone version needs to be iOS 9.0 or later. Models upto iphone 5s and higher are supported. It is an online free game, you can download it from the playstore for android devices and for the iOS devices you can get it downloaded directly from the gaming site. Reward system is also a vital aspect of the game. If you complete various challenges such as login every day, travel a particular distance or survive a particular time period, you will be awarded with coins. These coins will help you to buy clothes and other stuffs. If you don’t have enough coins then you have to start in underwear each time you start the new game. The mobile version also give the same feature as the Xbox console or PC provides but with onscreen controls. You can customise the game according to the screen of mobile and orientation. Mobile is the main medium of it by which the game is achieving so much hype and height. Occasionally the game lags and freezes it could be the major issue from the server side. Excessive battery drains is yet another stumbling block. It demands the persistent network connection. A delay of 5-10 minutes can cost you in the game. If it hangs, you have to restart the game. But when we see the game as a whole, it provides such a gaming experience that you are bound to lose in this game. There is a reason why the PUB-G is at the pinnacle of the gaming world. You ought to play the game. Previous Article Life: What is your purpose?